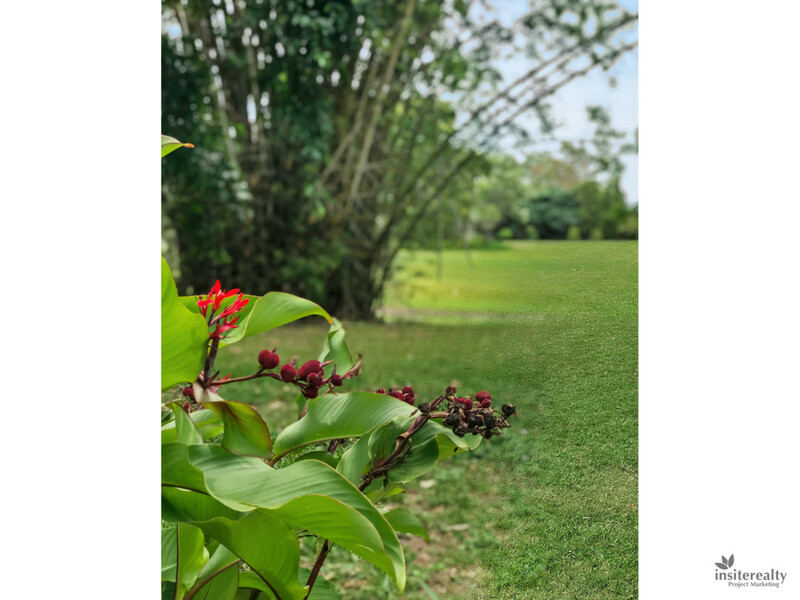 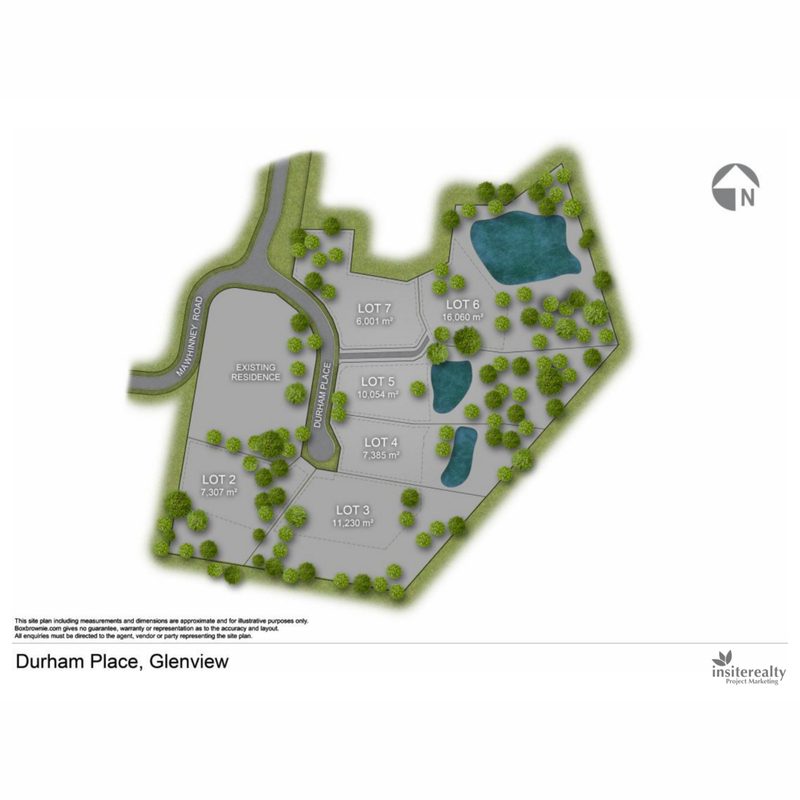 One of only six blocks in newly developed ‘Durham Place, this beautiful 2.6 acre parcel of land is our favourite of them all! 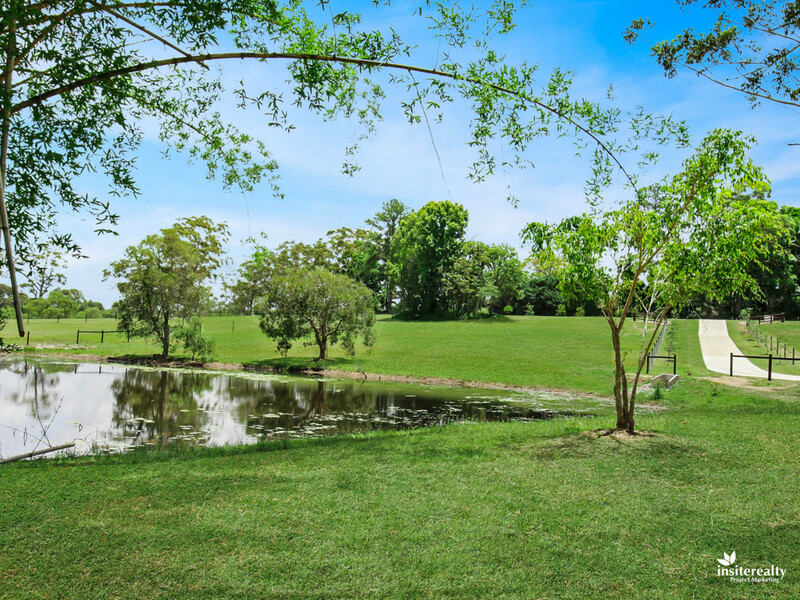 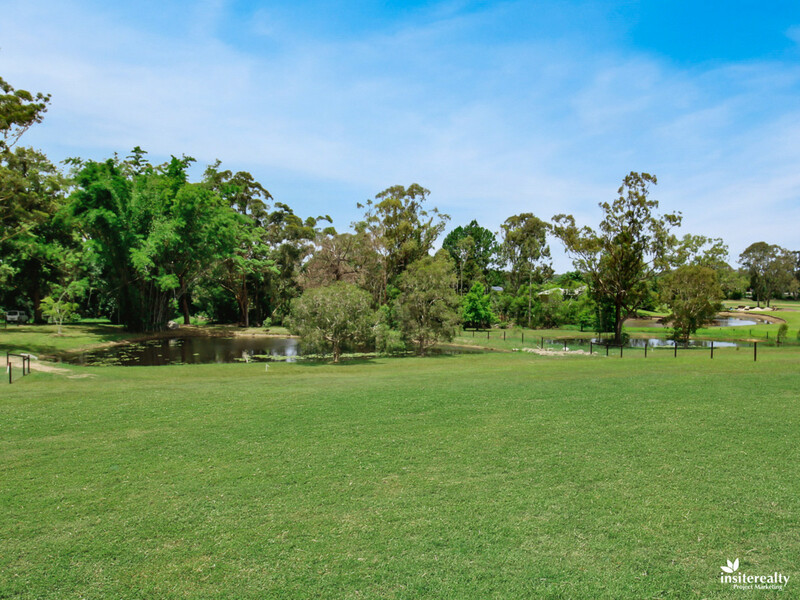 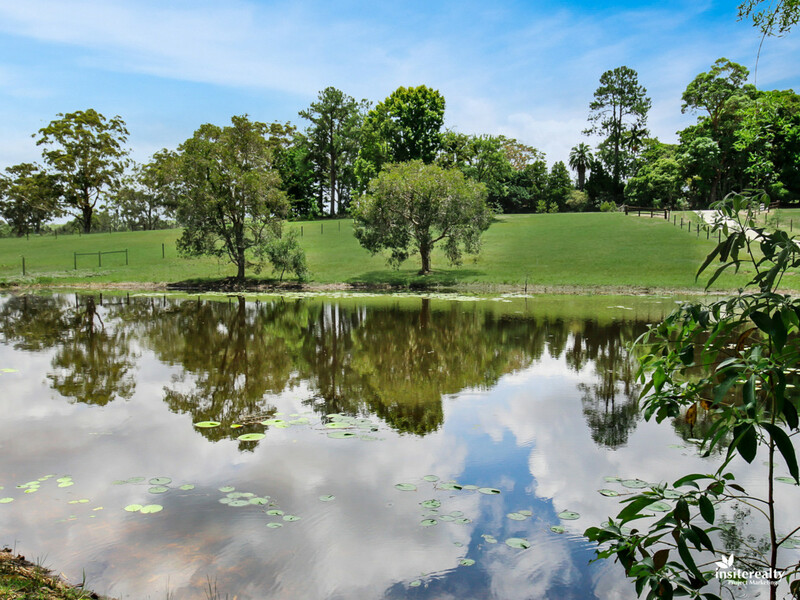 Boasting a stunning spring fed dam, you can just imagine the fun to be had enjoying time outdoors with your family and making the most of leisurely picnics in your very own backyard. 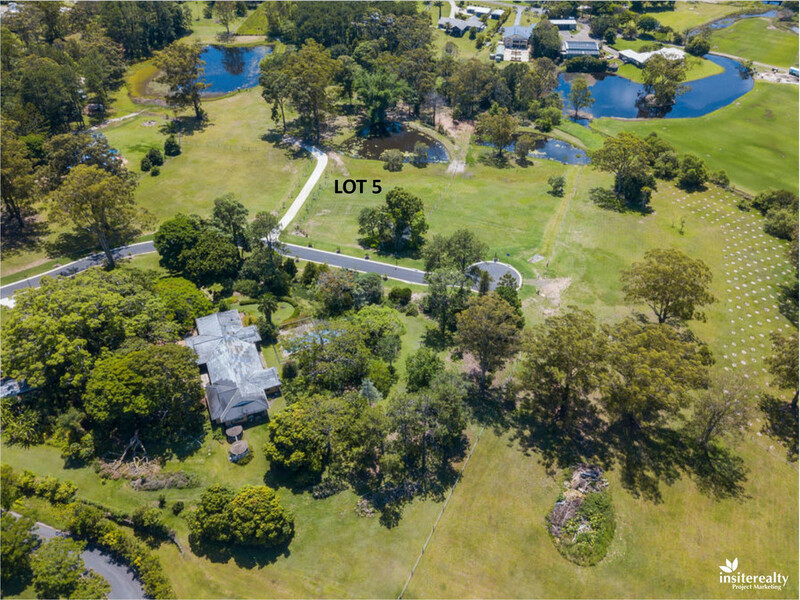 Easy access to Sunshine Coast beaches, University, hospital, shopping centres, transport and future service roads. 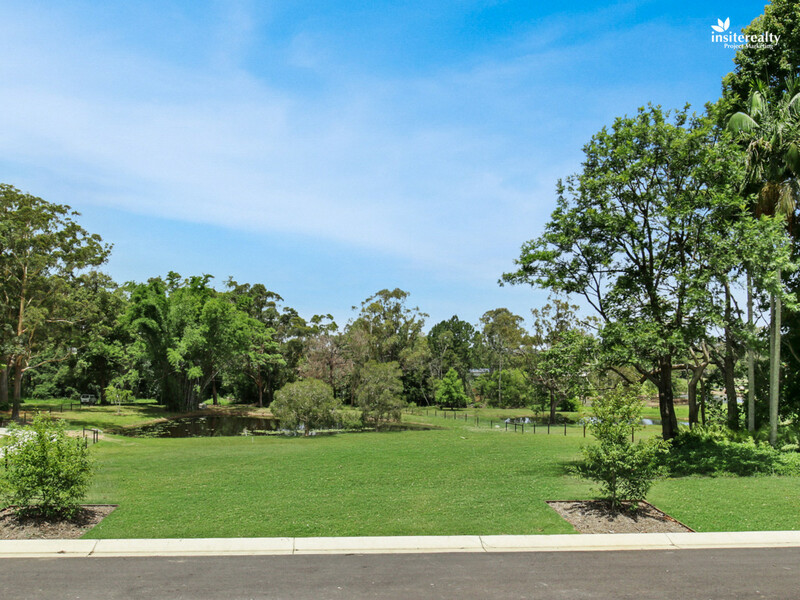 Ask us about House & Land Packages for this property.